When I first started using essential oils for my DIY projects it was primarily for scent purposes and I figured all essential oils were pretty much the same. I'd grab a bottle from my local health food store for $5-8 and didn't give it a second thought. I mean, it said "100% pure essential oil" on the front label so it had to be legit, right? Nope. Turns out that what's required on the label all comes down to regulation and like the popular phrase "all natural" in the food industry, "pure" doesn't mean much. The label can say "100% pure essential oil" and still be diluted with synthetic ingredients. You know, things that aren't good for your skin, but help keep costs down for companies. When I was only using my oils to make my DIY projects smell good, purity wasn't an issue. But then I started hearing about a bunch of therapeutic uses (mostly topical) for essential oils like lemon and lavender and was interested to try it out myself. So I did, with an organic bottle of lavender essential oil I bought from the health food store. 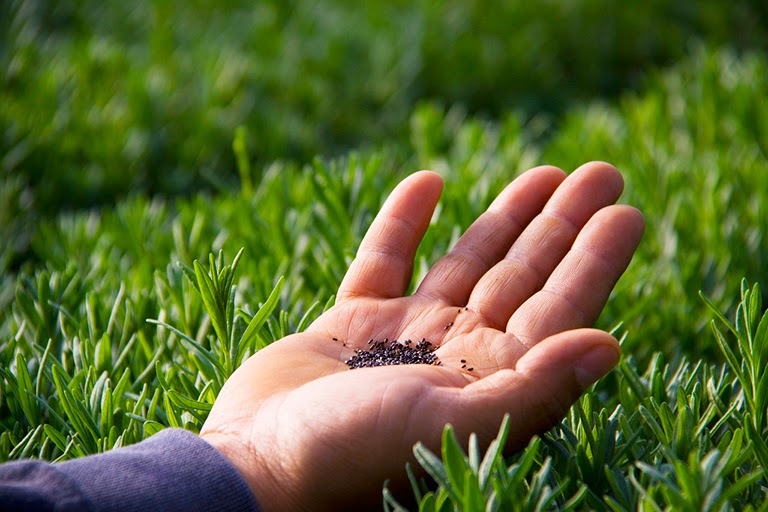 I first tried lavender topically after cutting myself in the kitchen. I rinsed the cut with water, then diluted it with a tiny bit of coconut oil and applied it. I did this a few times over a two day period and it helped. Several months later I had irritated skin on a more sensitive part of my body, so I tried the lavender again, diluted also. This time, the lavender burned. I figured I just had extra sensitive skin and shrugged it off. Then last month my dad complained that his arms and legs were itching slightly. He was in town visiting my grandmother who lives a few hours away from me in Texas, so I gave him the spare bottle of organic lavender oil since I now had my own Young Living bottle and didn't need the extra. He applied the lavender diluted with coconut oil, just as I recommended, but it also burned him slightly. He doesn't have particularly sensitive skin, so I knew something was amiss. 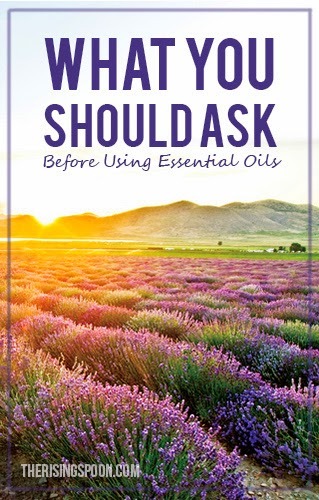 I had previously tried my Young Living lavender oil diluted with coconut oil, grapeseed oil, and also neat (applied directly) with no burning sensation or skin sensitivity. This was my aha! moment with essential oils. They are not all equal. And more often than not, you get what you pay for. Sure, health food store essential oils are much less expensive, but at what cost? So with very little regulation on the part of the Food & Drug Administration (FDA) how do you know the essential oil you're using is the real deal (or safe)? Connect with other people who use essential oils and find out what works for them. Do you know exactly where the oil comes from? Does the company share where the product and/or plant comes from? How is the plant grown? Can anyone go to the company's farm and see it for themselves? Does the company conduct several sample distillations to get the highest amount of therapeutic qualities from their plants? Are the oils safe to put on the skin neat (undiluted)? What exactly does the label say on the front AND the back? Are there ANY toxic warnings that come with the oils? Any other warnings on the label? If you can't find answers to these questions (or any other that you think of), dig deeper and do more research. Still no answers? I would look elsewhere. I know there are a number of quality brands out there that folks swear by for therapeutic uses. Young Living is one of them, and happens to be the brand that I fell in love with last year after using their Thieves essential oil. However, choosing essential oils is a personal decision. We all have a unique body chemistry and react differently to oils. So chat with folks, experiment, do your research, and find what works best for YOU. Personally, I'm over the moon with Young Living oils and love their complete transparency. Their whole process, from "seed to seal" is traceable. Label transparency is VERY important to me and a frequent topic here on the blog. 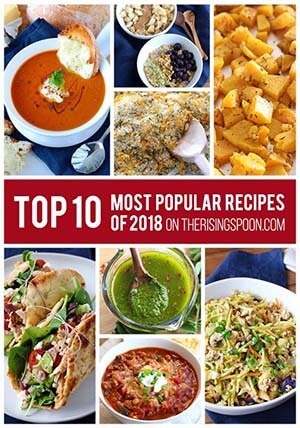 I can't in good conscience recommend essential oils for my DIY recipes that are potentially questionable. That's why you won't see me linking to inexpensive, health food store type brands on third party websites like Amazon, as I did in the past. If I won't use them anymore, I'm sure as heck not recommending it to you guys! And now that I've experienced first hand (and continue to learn) about all the incredible ways that quality essential oils like Young Living can support the body when applied topically, I can't help but recommend them. If you'd like to learn more about Young Living and their entire process, check out the Youtube videos below. In the following videos, Gary Young (the founder) discusses different stages of producing the highest quality essential oils, from "seed to seal." Each video is about 4-6 minutes long and answers several of the questions I listed above in regards to the essential oil production process. These are questions I think that every company should answer! 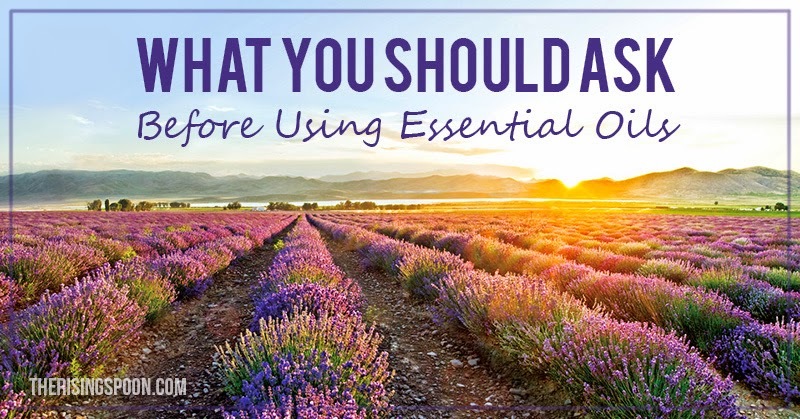 Since signing up with Young Living, essential oils have become a daily part of my life. Six months ago I hardly used oils at all. That's a pretty big change! And although I love my oils and use them everyday, I've only written one post about my experiences with them so far, specifically about helping sunburns. Over the next several months I plan on sharing more of my own testimonials with you guys. I still have a lot to learn about essential oils and am constantly discovering new uses for them. Needless to say, I'm thrilled to share this journey with y'all, so look for more posts in the near future. 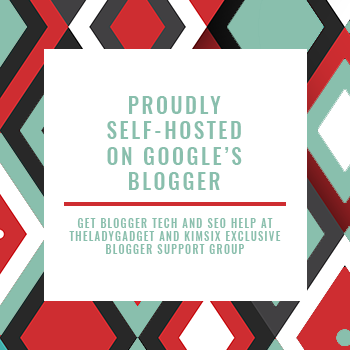 And it's a great place to ask questions, share testimonials & DIY recipes, and connect with like-minded folks who are interested in natural living topics. Share the love and pin this post for later!